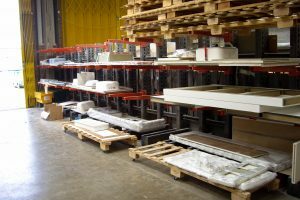 At Counter Production Ltd we have been fabricating and installing Corian® worktops and other solid surface materials to the highest quality and standards for over 30 years. Counter Production are a specialist corian fabricator. We have been fabricating and installing solid surface to the highest quality and standards since 1986. We can work with any of the ‘acrylic’ based solid surface materials. Examples of these are Krion, Corian, Hi-MACS and Avonite. If there is a particular material that your architect has specified, then please call and discuss it with us. 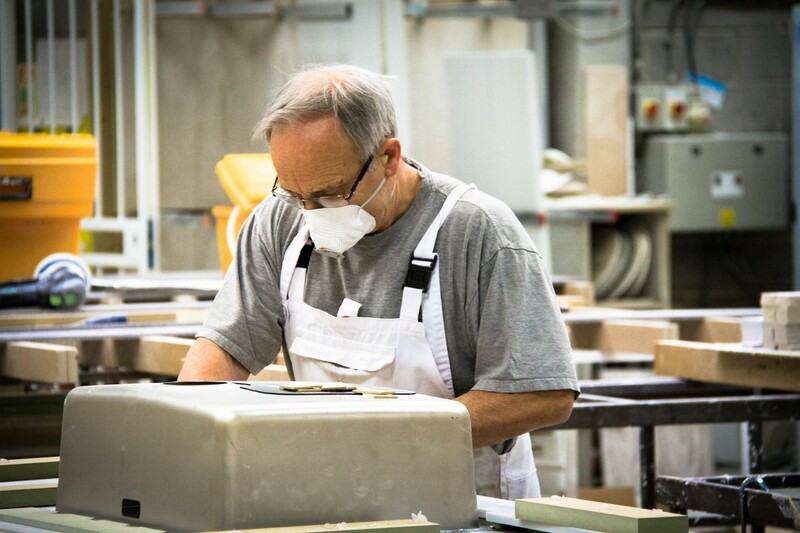 Quality at every stage of the manufacturing and installation process is at the core of our culture. We believe that quality is never an accident. It is the result of high intention – sincere effort – intelligent direction and skillful execution. Applying these principles is what we believe makes us Materially Different™. 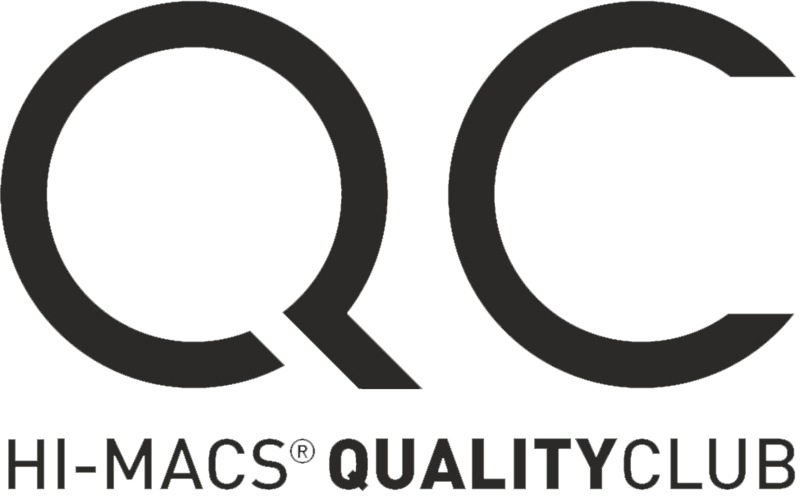 Counter Production are proud members of DuPont’s Quality Network and Hi-MACS Quality Club. All of our work is made to DuPont’s/Hi-MACS strict guidelines. All is backed by the DuPont 10 Year and Hi-MACS 15 year limited warranty*. As a QN and QC fabricator we are able to offer these warranty guarantees which are backed by the materials manufacturer. Choosing a Quality Network/Quality Club fabricator is all about quality and customer service. We can handle the project from your design to template, drawing, fabrication and finally installation. 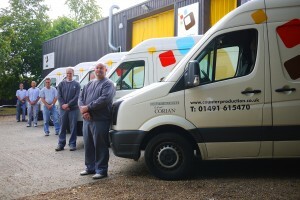 Most of our fitting is carried out by our directly employed specialist fitting technicians. We do occasionally use sub-contractors, but they will have been vetted thoroughly to meet our strict quality controls. Quality remains paramount at all times at Counter Production. In a recent survey, over 90* of our repeat customers said they wouldn’t hesitate in recommending us. From order through to installation, we can track and organise every part of the project process, using Moraware Job Tracker software. *certain applications are excluded from the warranty – please ask the sales team for any clarification needed. We have a dedicated sales and project team who can help you to project manage larger or more complex projects. Recent completed projects include a 120 kitchen installation in South London. 27 high-end bespoke large kitchens, requiring a fast turn around in only 6 weeks. 100 flats in a luxury Cambridge development and a roll out of bathroom troughs for schools. We recently installed a number of Corian® tables at Heathrow T5. From initial quotation or tender, our estimator is available to discuss in detail what your requirements are so that you get an accurate price for the work you are tendering for. 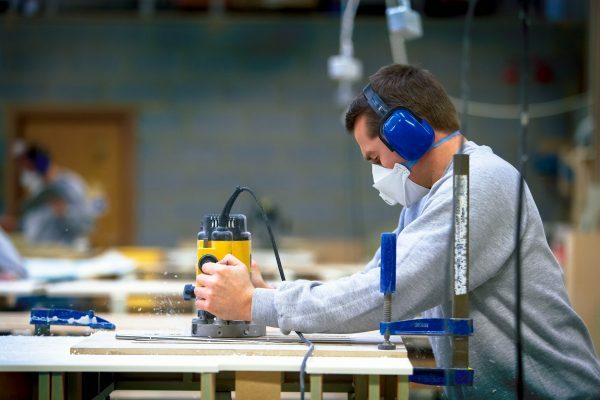 Upon acceptance we will visit the site and work with you on your schedule of works to ensure that templating, delivery and installation fits around your timetable and other trades. Your contact will work closely with you throughout the project, we are used to being reactive and understand that larger scale projects are subject to change. All of our Fitting teams are CSCS registered and always carry full PPE.